Located in the school offices of the old St. Patrick School building. If you haven’t stopped by our store recently, you will be surprised by the items that are available. 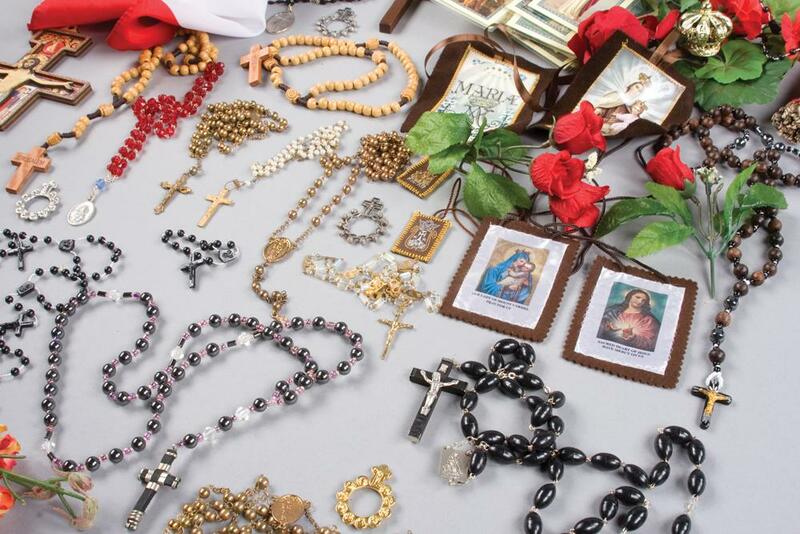 Missal sets, rosaries, First Communion gifts, Confirmation gifts, Easter items and cards, statues, books, prayer cards and other religious items. Hours: Saturday 2:30 pm to 4:00 pm; Sunday 9:30 am to 11:00 am; Wednesday 12:30 to 1:00 pm. For more information, call the store manager at 313-802-5934.